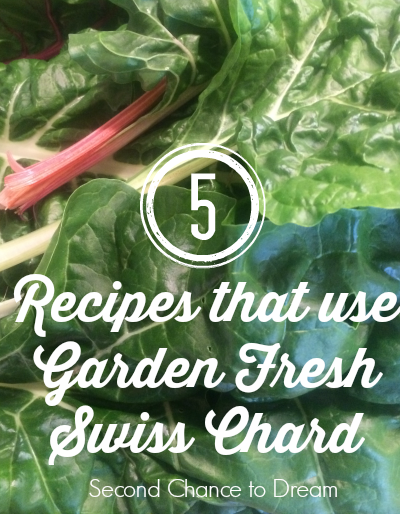 I’m back with 5 more recipes for another great veggie that is going crazy in my garden- Garden fresh Swiss Chard. I grow a few plants every year because it’s so pretty but never really know how to use it so end up giving it away. But I’m bound and determined to use what I grow this year. Ok, this quiche looks really good and if you were watching carbs this would be a GREAT recipe. 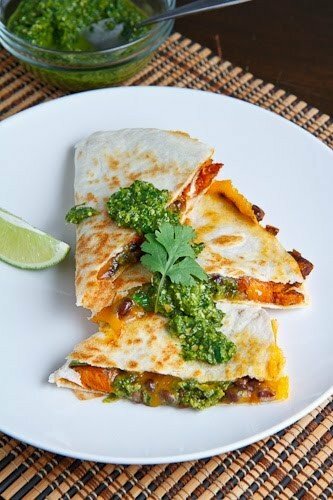 Quesadillas recipes are always a hit and this has a Swiss chard pesto. 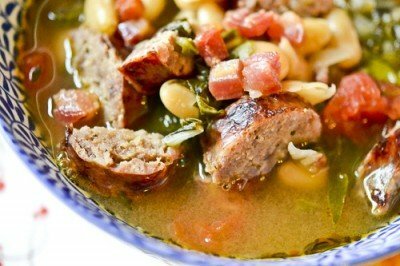 I LOVE, LOVE, LOVE soup and this recipe looks great! 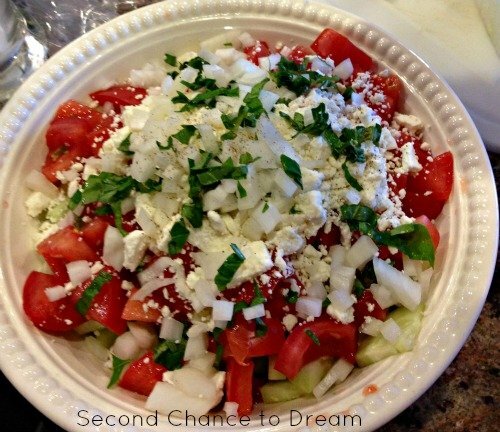 Definitely will try this recipe. 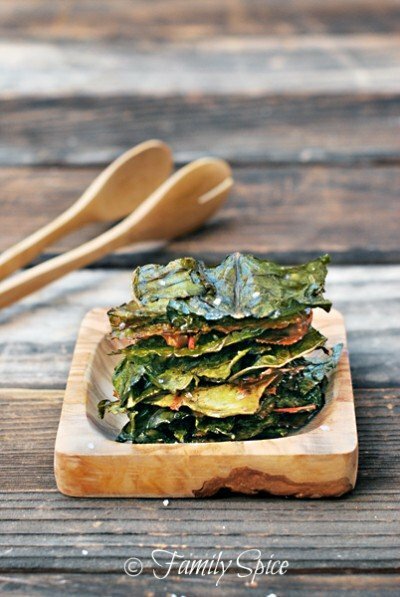 You’ve heard of kale chips, right? Well you can make Swiss chard chips. 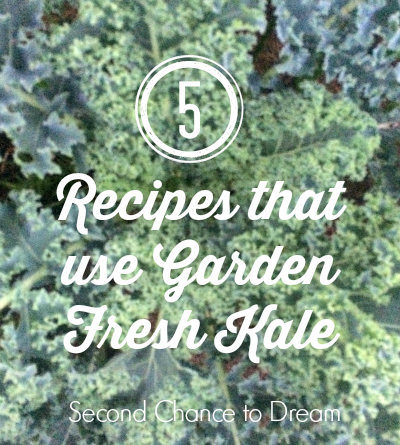 Swiss chard has all the nutrients that kale does. 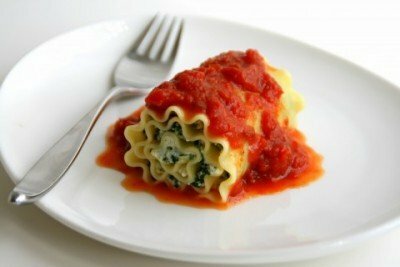 And you can use Swiss chard in your lasagna roll ups instead of spinach. 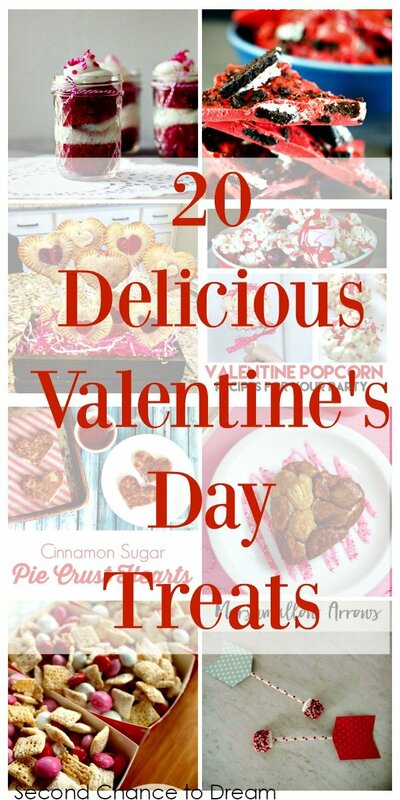 I hope your found a recipe that you would love to try. 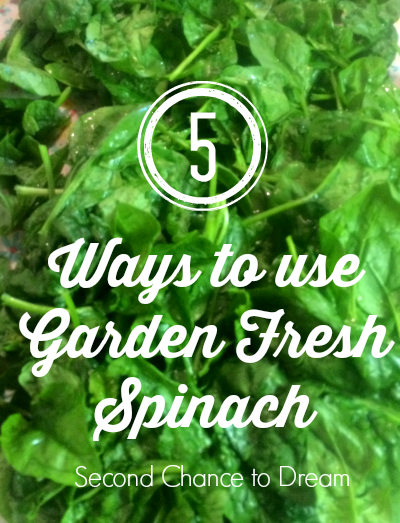 If you don’t grow Swiss chard you can find it at your local farmers market or even at your grocery store. Let me know if you have any Swiss chard recipes. I’d love to check them out. 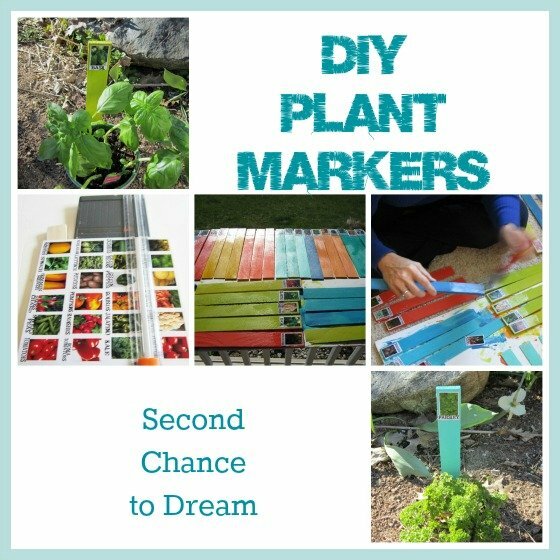 Stay tuned for another great garden veggie next week. 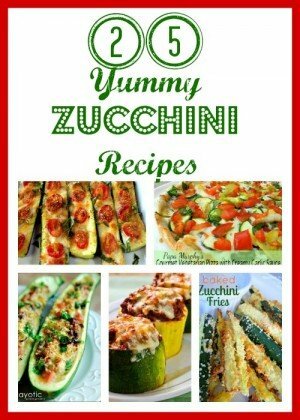 If you have lots of zucchini laying around I have 25 Yummy Zucchini Recipes for you! 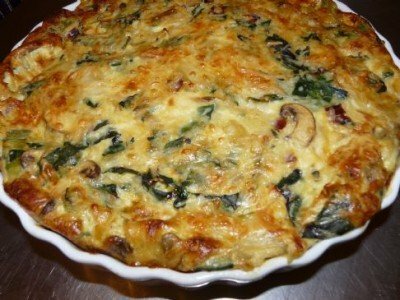 What a great collection of Swiss chard recipes, each one quite different! 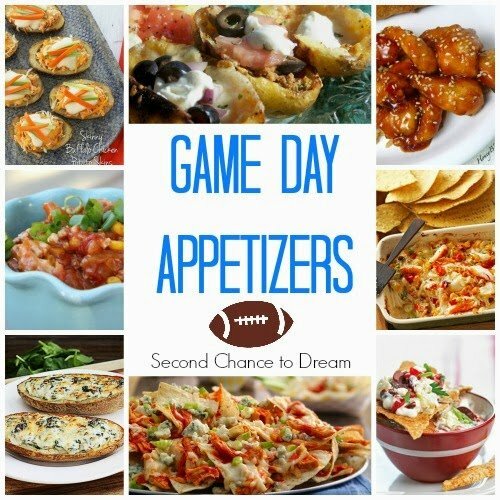 Thank you for featuring my Lasagna rollups! I loved them when I made them, and you have reminded me. Now I want that for dinner!